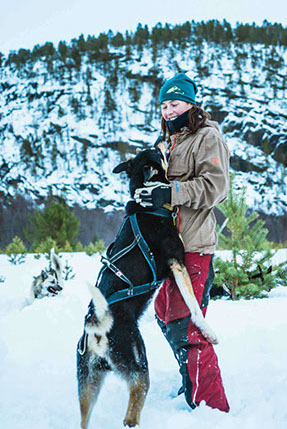 Welcome to the good life – dog sledding in the magnificent Finnmark landscape and authentic, local and unique cuisine. 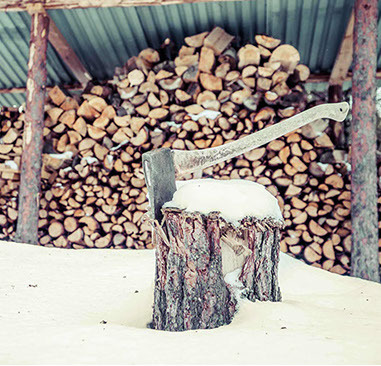 We live and work in close contact with the elements. 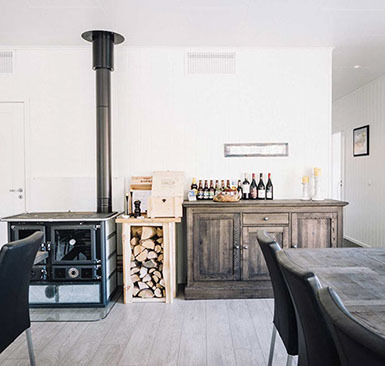 We invite our guests to share the good life in Finnmark with us through both the winter as well as the endless summer light. 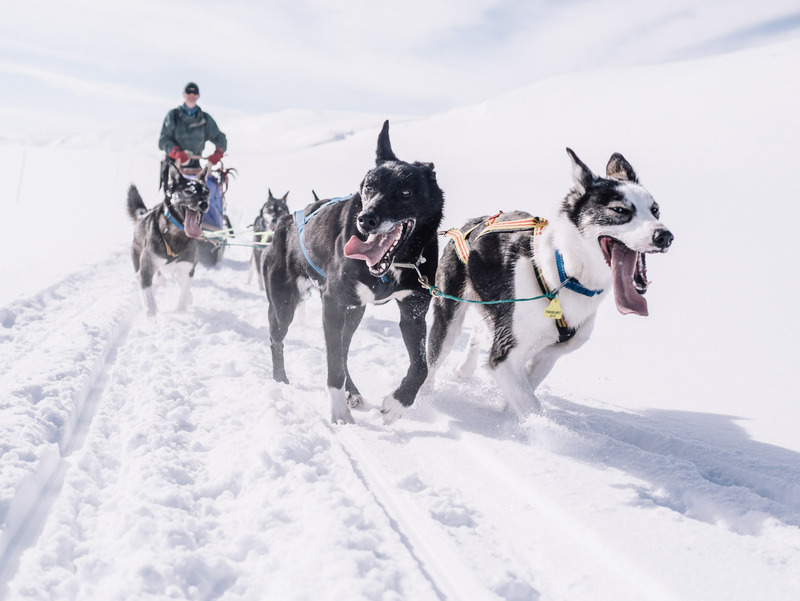 Imagine a dog sledding trip in the forest, on the mountain plateau or on the river ice. Experience the wonderful light during the Polar Night or enjoy the spring sun on the first patch of grass as the snow starts to melt. Join us for an adventure. We are closer than you think. I have cooked professionally for more than 30 years and I’m still searching for the perfect flavour combination. 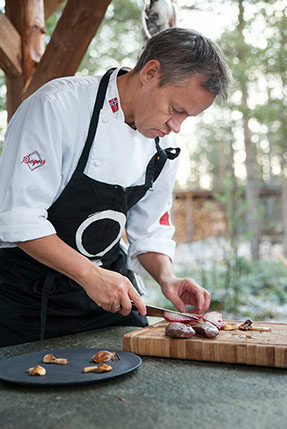 When you visit us, the basis of the food we cook is the nature and the seasons in Finnmark. A real love for the produce and the surrounding nature always serve as the starting point for the dishes. My kitchen is uncompromising and there are no shortcuts. 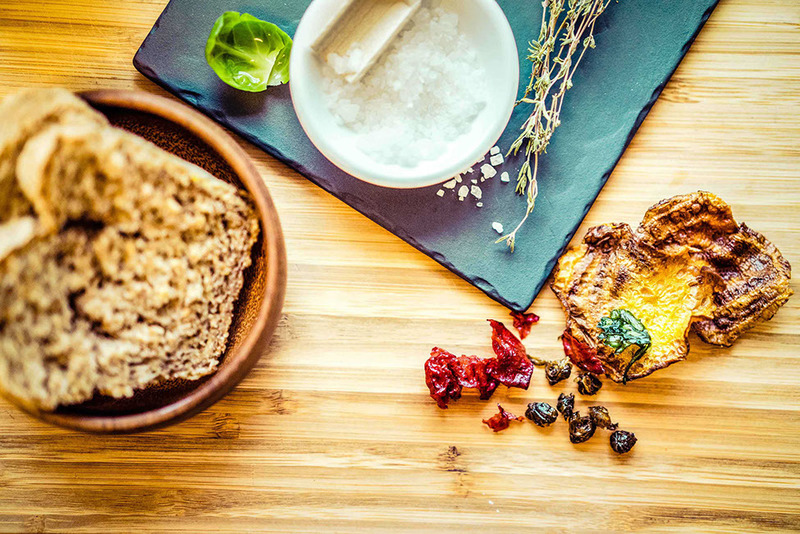 Our culinary product is a continuation of what I practiced at Sorrisniva, but it’s now even more cultivated. We now spend even more time on harvesting local produce and searching for the history and essence of the food. My profession consists of loving and giving. I have worked with huskies and dog sledding for more than 20 years. The adventure began in Alta when I went to the Øytun folk high school. After my very first trip behind the sled, I quickly realized that this was what I wanted to do. After seven years in Alaska and Iditarod, the world’s longest sled dog race, we returned to Alta in 2007 to establish Northern Lights Husky. Since then I have had the pleasure of taking more than 7000 guests on their first dog sledding trip. The products we off today are the result of 10 years of perfecting the unique interaction between dogs, humans and nature.